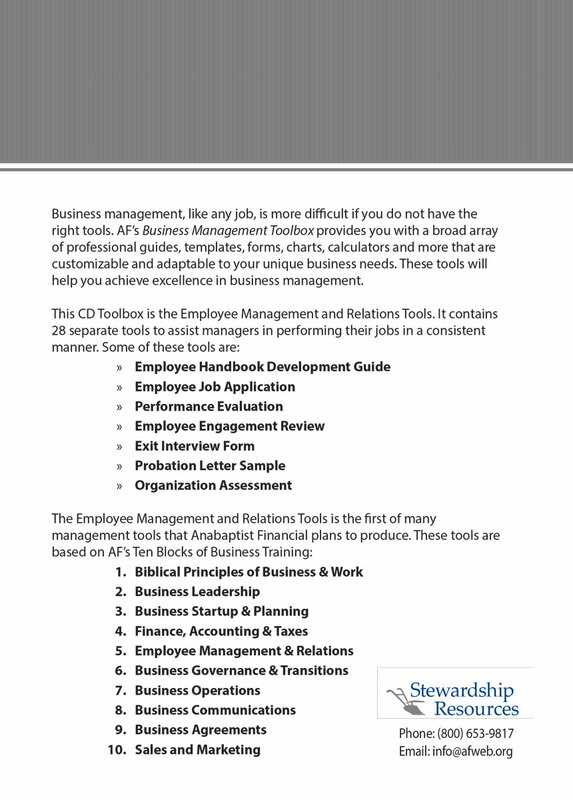 Our Business Management Toolbox provides you with a broad array of professional guides, templates, forms, charts, calculators, and more. These items are customizable and adaptable to your unique business needs. Business management, like any other job, is more difficult if you do not have the right tools. 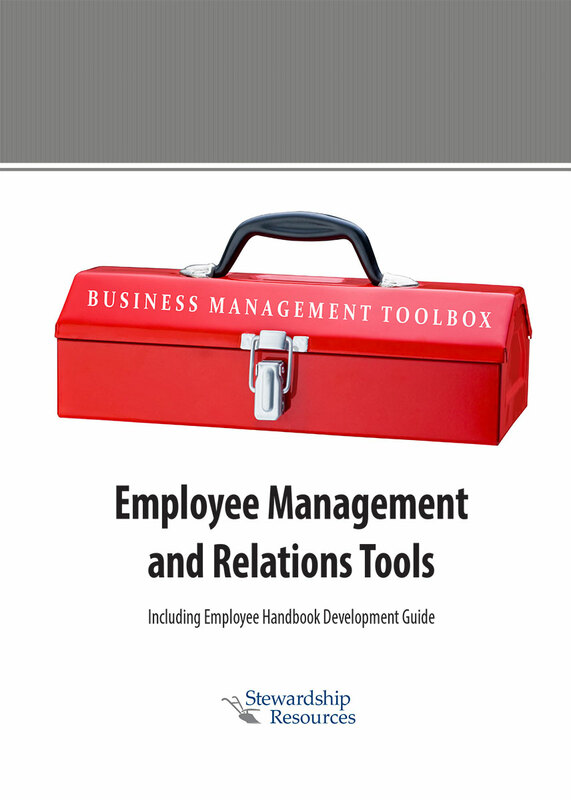 This toolbox will help you achieve excellence in business management.